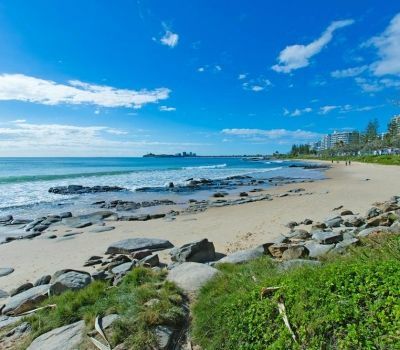 Perfectly positioned opposite your own private beach or a short walk to patrolled beaches of Mooloolaba and Alexandra Headland. 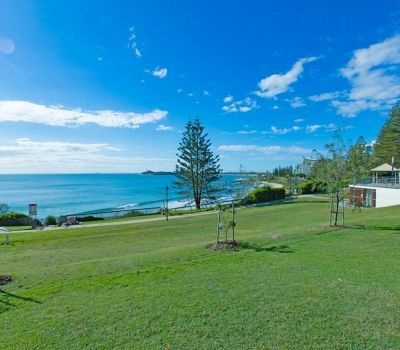 Only 15 minutes from Sunshine Coast Airport . 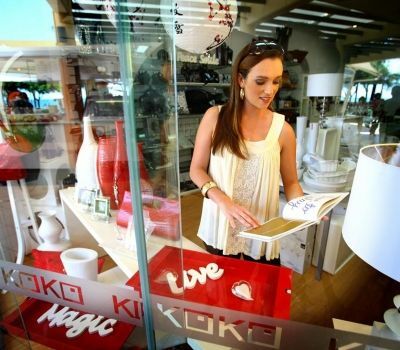 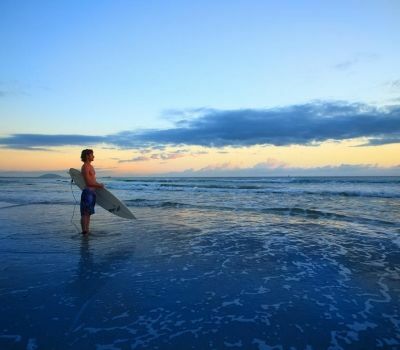 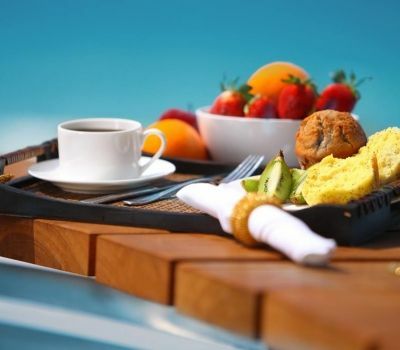 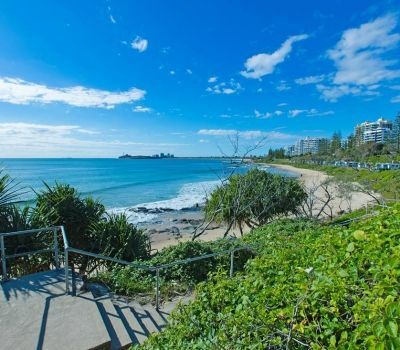 Many attractions closeby including Australia Zoo, Underwater World, Eumundi Markets, Mooloolaba River Cruises and Hinterland wineries & bushwalks. 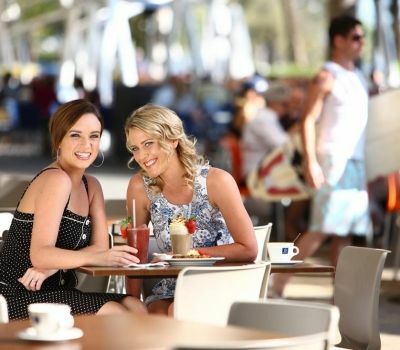 Public Transport only metres from the front door to Sunshine Plaza shopping centre in Maroochydore with 200 shops & cinemas (10 minutes by bus). 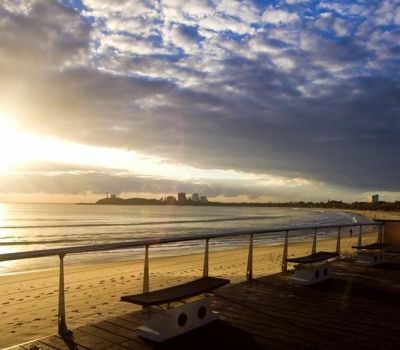 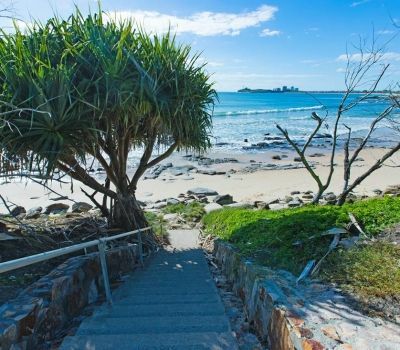 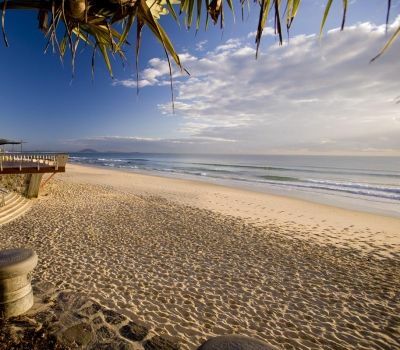 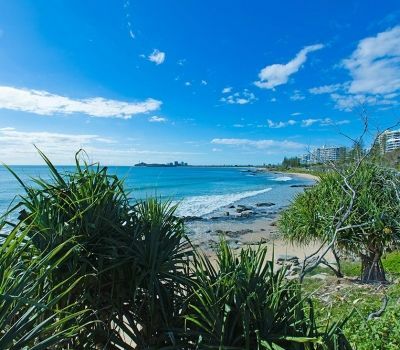 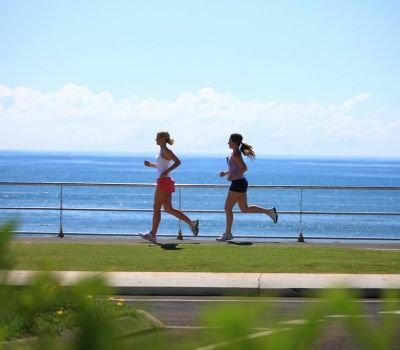 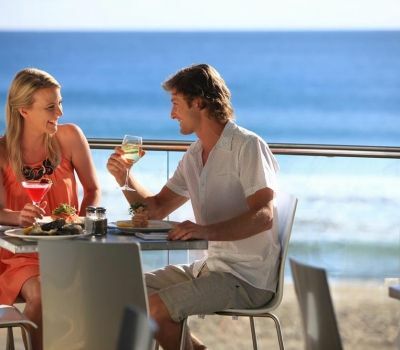 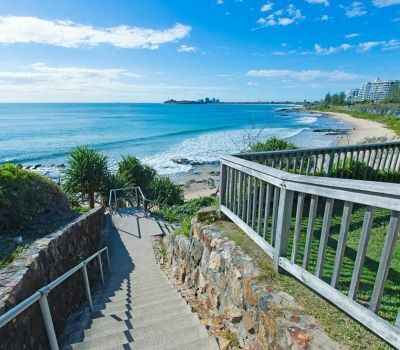 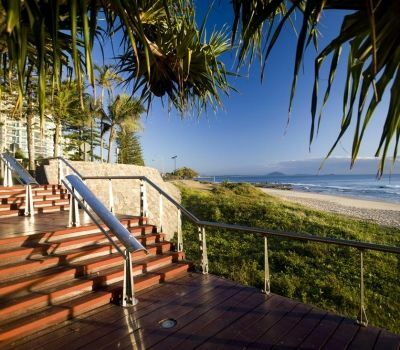 Your apartments at Alexandra on the Pacific are unmatched in quality, size or aspect and are perched directly above a secluded beach yet only a few steps from everything Mooloolaba has to offer.